Arviointien yhteinen keskiarvo - Pohjautuu 117 arviointiin. 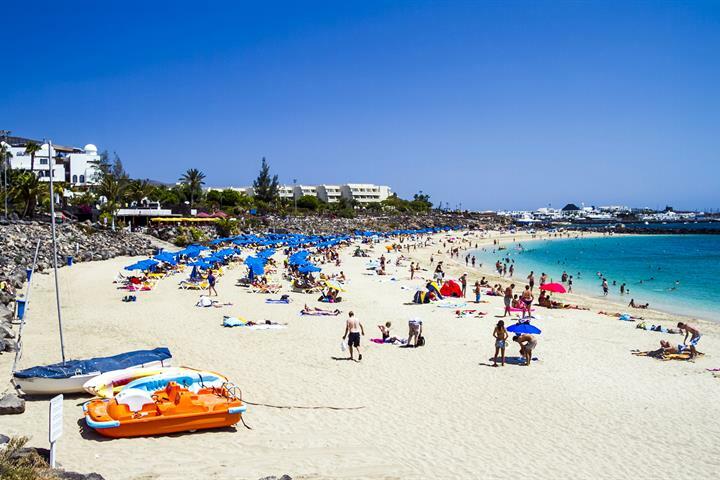 Puerto del Carmen is by far the liveliest resort on the island of Lanzarote, situated towards the southern central area of the Island, Puerto del Carmen started life as a fishing village and its picturesque harbour at the southern end of the resort is still very much in action. The town is very established, providing all the facilities and attractions one would wish for in a beach holiday destination. 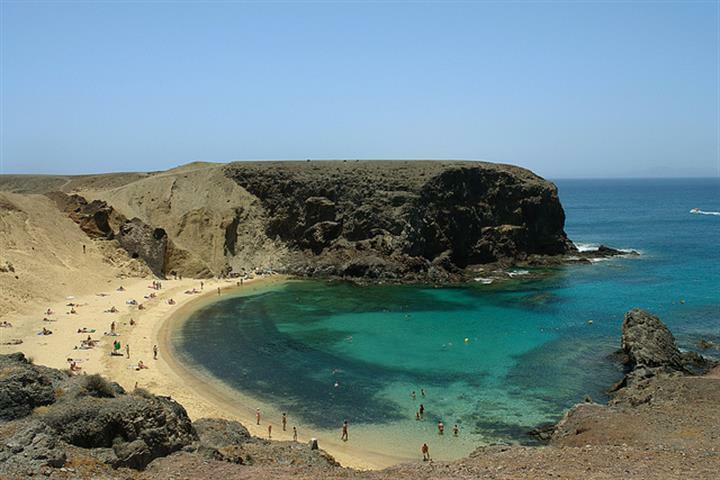 It’s about a 10 minute drive from Arrecife Airport and is a great place to set off and explore the rest of the island. 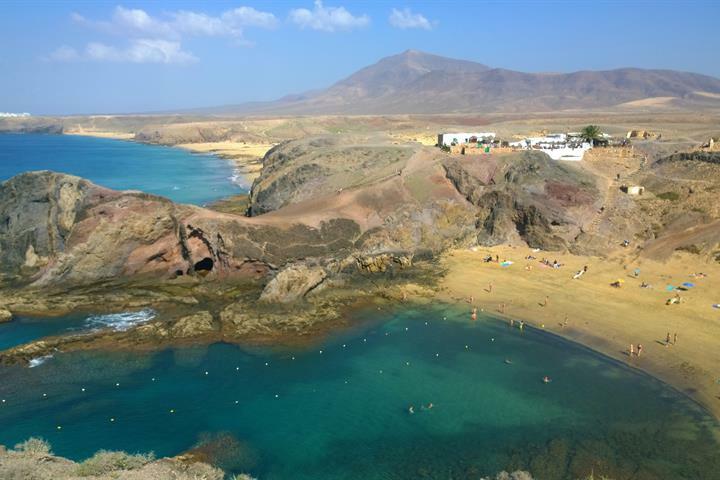 Puerto del Carmen offers 6km of broad, pale sandy beaches, and because of the local council have restricted development and building heights, the coastal area is still very attractive.The beaches offer water sports activities, including snorkelling and scuba diving. There are also beachside restaurants and arcades, and even a casino. 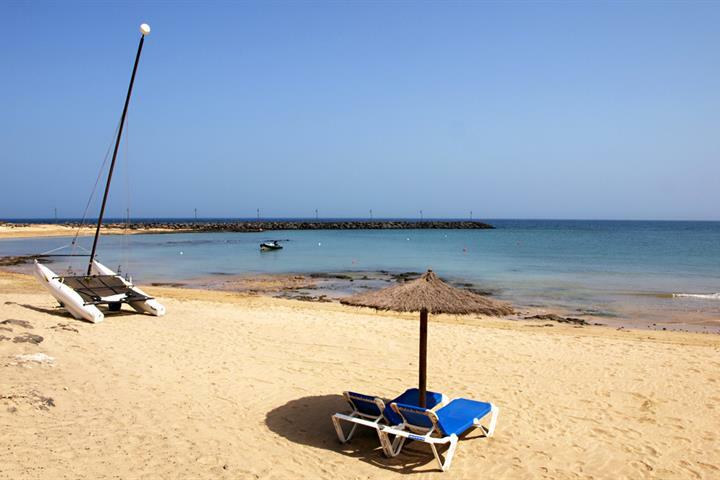 Puerto del Carmen is made up of the downtown area of La Tiñosa, is laid out around the old fisherman’s port and the new neighbourhood, which has developed along the shoreline and the promenade Avenida de las Playas. 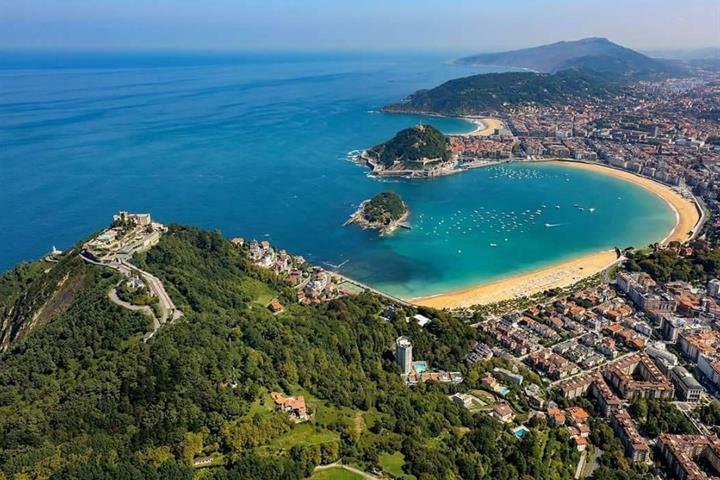 La Tiñosa is a charming area to unwind over a drink and watch the fishing boats come and go. Wander into the nearby square and you can take in local life, with a game of boules or just sit down a watch the world go by. There is a wide selection of shops and shopping centres, entertainment, restaurants and bars. Day and night Puerto del Carmen is buzzing. 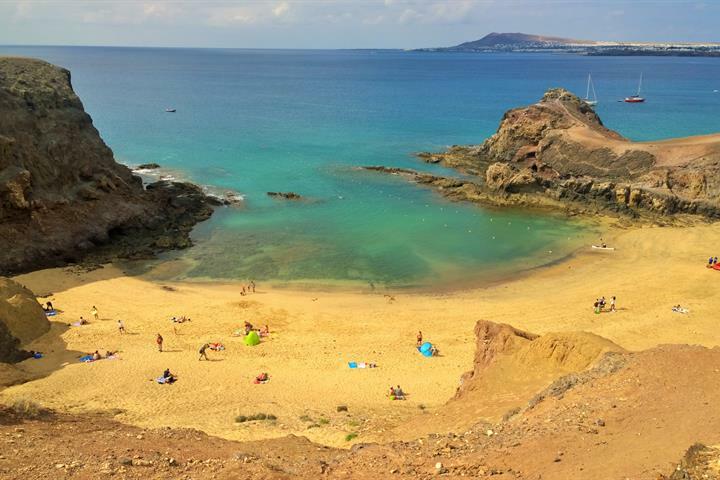 There is so much to do in Puerto del Carmen; you definitely won’t be bored if you are looking for something more than just a pure beach holiday. Go horse riding at the Rancho Texas riding stables in Puerto del Carmen itself, or at Lanzarote a Caballo at Yaiza. Just on the Avenida de las Playas promenade there are over 100 restaurants, from traditional Spanish to pizza, Chinese and British cuisines. Throughout the town there are restaurants and bars to suit all tastes and budgets. The cuisine of Lanzarote effortlessly combines typical Spanish dishes with African and Latin American influences. The Spanish tradition of tapas is popular, as are other mainland imported dishes, however, the island does have its very own distinct style of cooking. Meat tends to feature prominently on most menus, much of which is imported from South America, as there is very little cattle rearing on the island. Speciality desserts include the wonderful ‘Bienmesabe’, translated means “It tastes good to me”, and is a mix of honey, almond cream, eggs and rum. Frangollas is a corn based milk pudding with cinnamon, honey and brandy, or Las Torrijas, which are sweet maize fritters with honey and aniseed. Lots of calories, but worth every one! The local goats cheese, is especially delicious and is made into different varieties, as with most cheese, including harder yellow examples or crumbly white ones. The local wines are produced from grapes cultivated on the volcanic grounds and are delicious accompaniments to your meal. 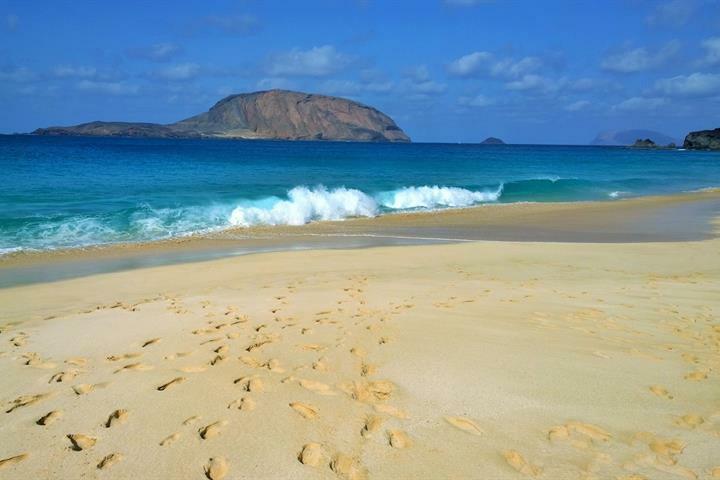 The Canary Islands enjoy practically all year round good weather. They are nicknamed the Islands of Eternal Spring and temperatures rarely drop below 16ºC and rise to around 30ºCin the summer. 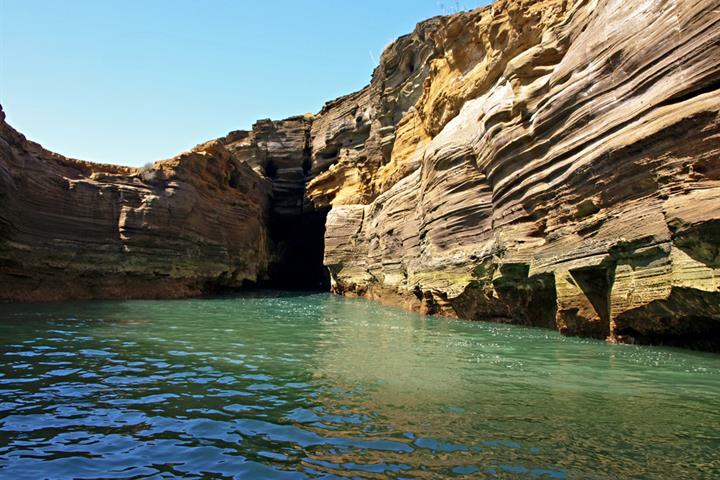 The climate is influenced by the island close proximity to North Africa. Gezellig, schoon, alle faciliteiten zoals winkelen, fiets- en autohuur “om de hoek”. it has everything you need , but a couple of hills!